MILLEDGEVILLE, Ga. (AP) – A district attorney in Georgia plans to announce Monday whether he will file charges in a case of sexual assault accusations against Pittsburgh Steelers quarterback Ben Roethlisberger. District Attorney Fred Bright said in a statement Friday he has reviewed all the investigation reports and will hold a news conference to announce his decision. Milledgeville police Chief Woodrow Blue said Wednesday his department and the Georgia Bureau of Investigation had wrapped up their investigation into a 20-year-old college student's claim that the two-time Super Bowl champion sexually assaulted her early March 5 at a club in Milledgeville. Attorneys for both Roethlisberger and the woman did not immediately return calls seeking comment Friday. It was the second time in a year that Roethlisberger has been accused of sexual misconduct. He also faces a lawsuit filed last July by a woman who says he raped her in 2008 at a Lake Tahoe hotel and casino, an allegation he denies. Roethlisberger has not been criminally charged in either case and has claimed counter-damages in the lawsuit. Roethlisberger's lawyer, Ed Garland, has disputed the Georgia assault claim and hired his own team to investigate. 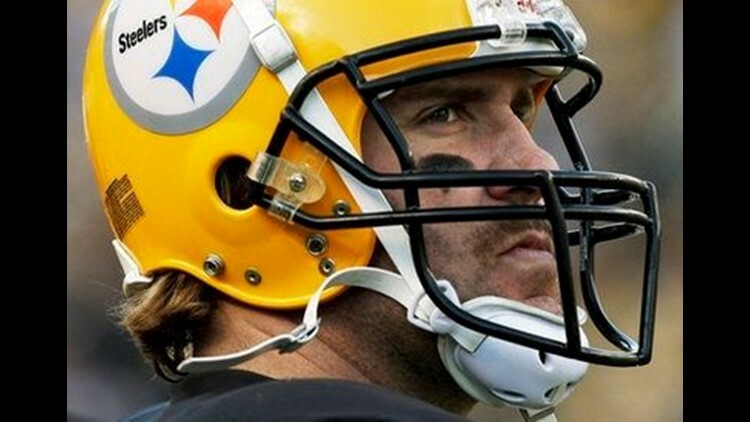 Roethlisberger did not report to Pittsburgh's offseason workouts last month. The next critical day for players is April 19, when on-field practice starts. Most of the team is expected to be on hand then.